His case resembles in a bit on mine as one was subjected to Muslim environment in foreign country where he lived...he also declined for whatever reason to return to Russia once in Poland...but then again "whatever" as we know close to nothing(is he a journalist/involved in politics etc. all remain open) who/why and only what case shouldn't be on the first place. Don't know anything about who father was when in Sweden(was he a spy or just a Russian individual against whom racism took place), but know for 100% that news as seen here doesn't contribute nor to Sweden not to me or those of us who would like to live in normal world as human beings(for me this is a real problem as it doesnt reflect my values - I am determined to destroy Kremlin's terrorism with facts and not destroy myself with by racism as Kremlin and some others have anticipated heavily when pushing me into discriminatory environment in the middle of the Poland - will not allow for RACISM TO BE USED TO DESTROY MY WORK in another words as seems is the case with this very Russian Swedish Polish case). There is a very real Russian terrorist problem and this on global scale(not only accross the Eastern Europe) and by creating what you see here you cause counter effect(even ridicule real threat world is facing). 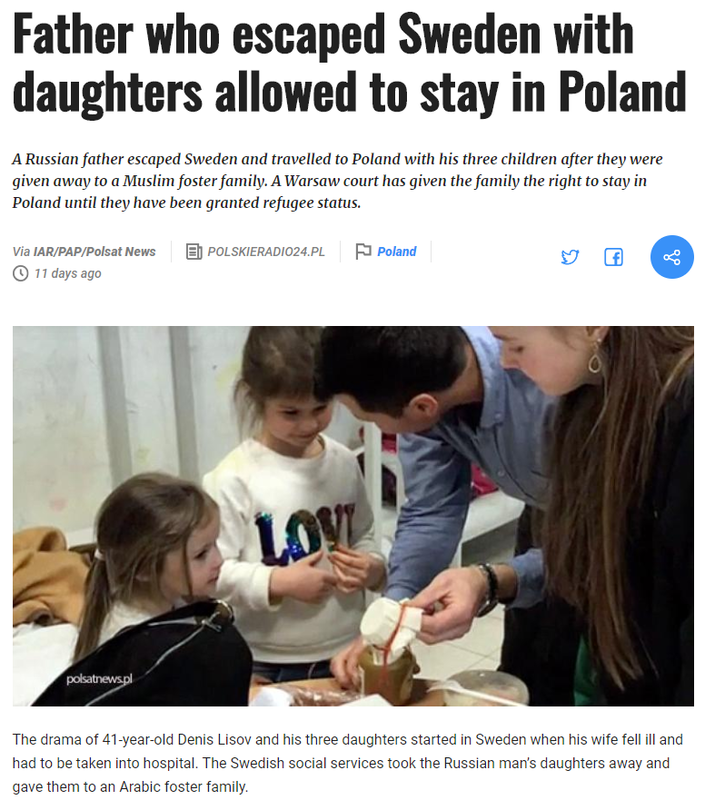 Am not buying today into either Schengen(Warsawian immigration issues), Muslim or Swedish or Russian or whatever lies today...I am glad he got his right to stay in Poland and wish him as well as to his family best of luck. 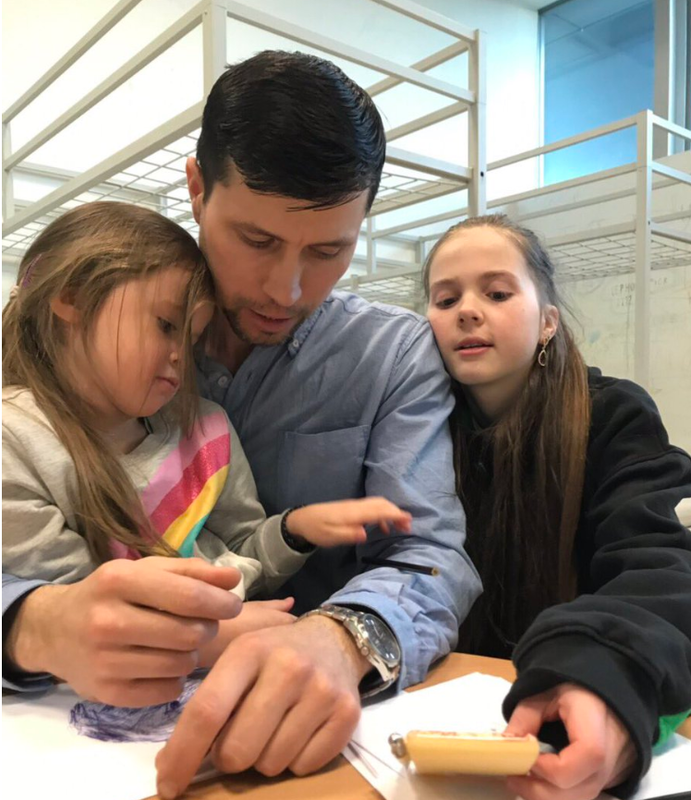 A Russian father escaped Sweden and travelled to Poland with his three children after they were given away to a Muslim foster family. A Warsaw court has given the family the right to stay in Poland until they have been granted refugee status.